Saturday 6th April - this date is potponed! Using Hatha yoga, Yin yoga and Guided Meditations, we'll balance our bodies and minds, learn about how yin/yang, shakti/shiva, male/female philosophies and archetypes apply to our lives, and explore where we hold tension in our bodies in order to let it all go! Leave feeling energised and uplifted. Current students, newcomers, beginners, super bendy people - all are welcome! 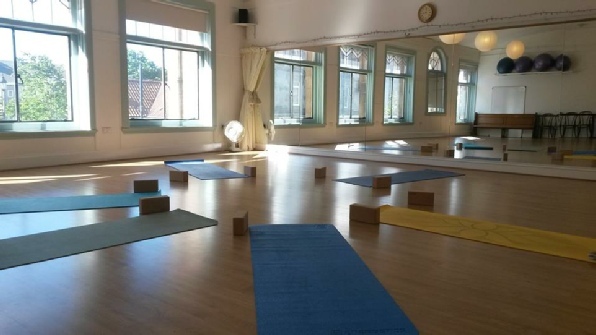 Yoga Goddess Workshops focus on using yoga to feel great so are suitable for all levels.